Free Chobani Swag? Yes, Please! Each day at noon, Chobani will be hosting free limited edition Chobani swag drops during their Chobani Gimmies Giveaway! 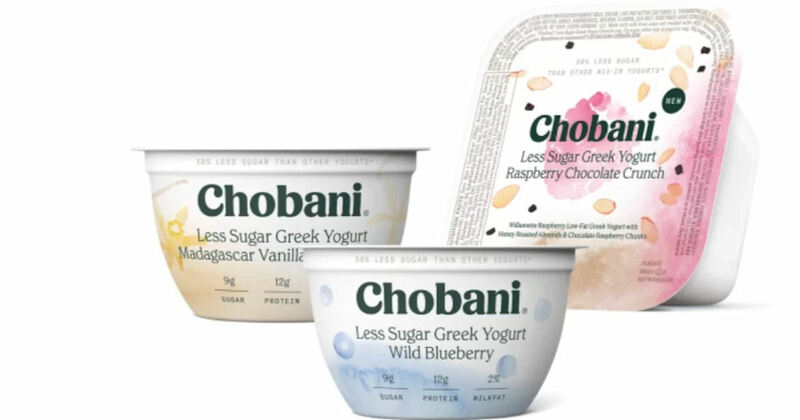 Be sure to come back at noon EST each day for your chance to grab your free limited edition Chobani goodies! Items are available while supplies lasts!